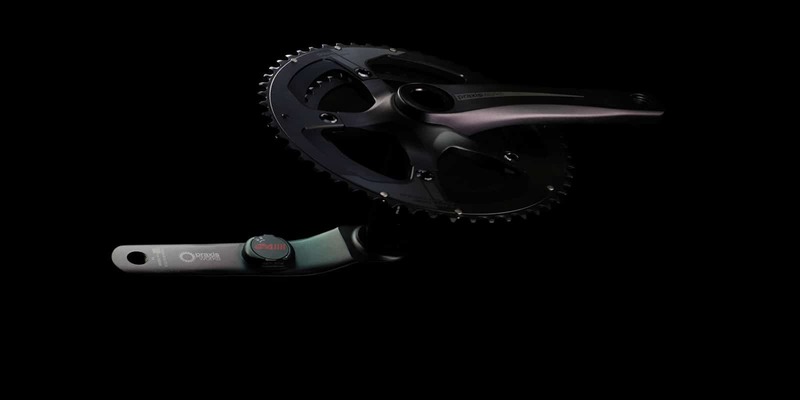 Our full hollow forged Zayante road crankset just got even more enticing with an installed 4iiii power meter. 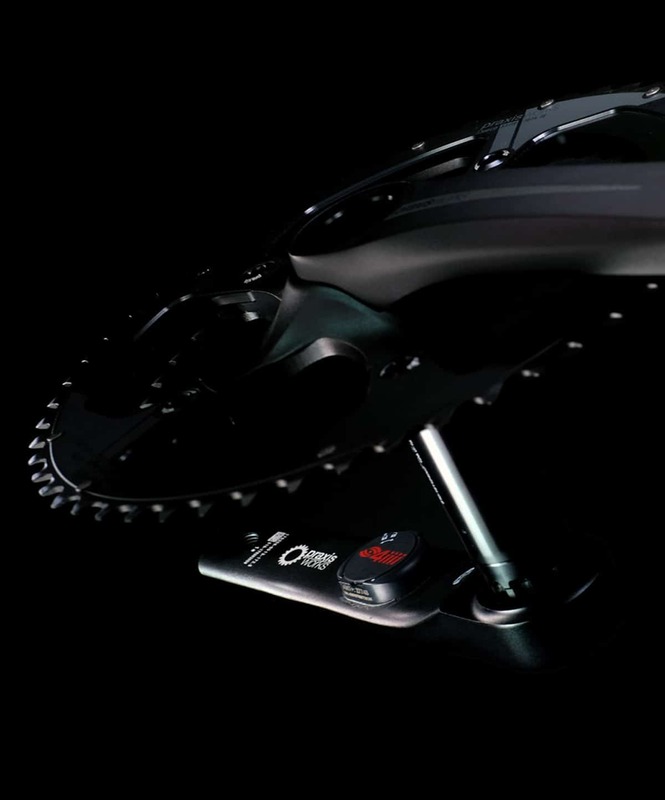 This package is a marriage of lightness, stiffness and power for riders of all levels to enjoy. With a retail of $530 USD, this is arguably the most talked about product of the year. 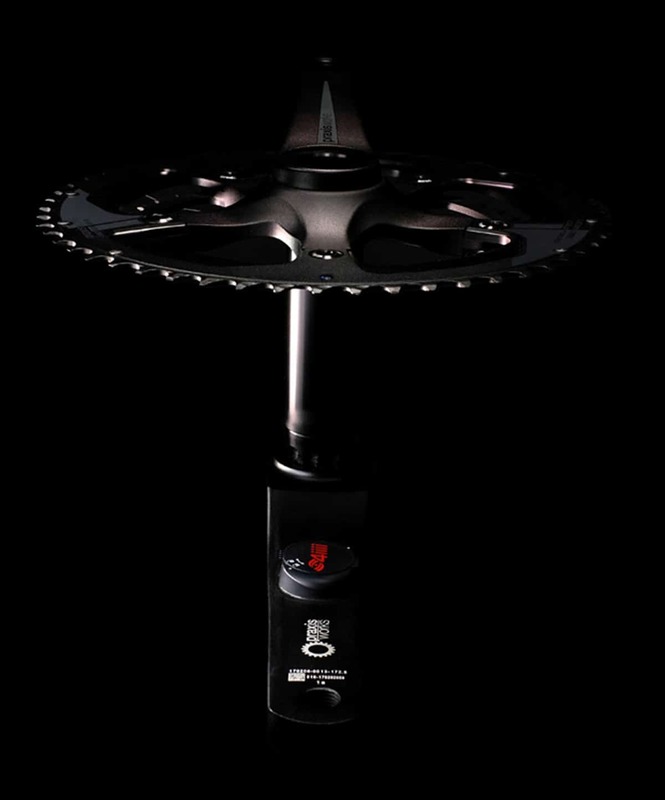 The 4iiii PRECISION installed on the Zayante uses their patent pending 3D power meter technology capable of measuring tri-axial strain in the crank which delivers real-time, in-depth and accurate power data in watts to cyclists and their coaches. The Zayante with PRECISION features both ANT+ and Bluetooth Smart wireless protocols to simplify connecting with head units, providing athletes and coaches with the essential information they need to guide their training and racing intensity levels. Training with the Zayante just got even better! Zayante plus power is a fantastic way to gather critical training data riders need to reach the next level of their fitness. 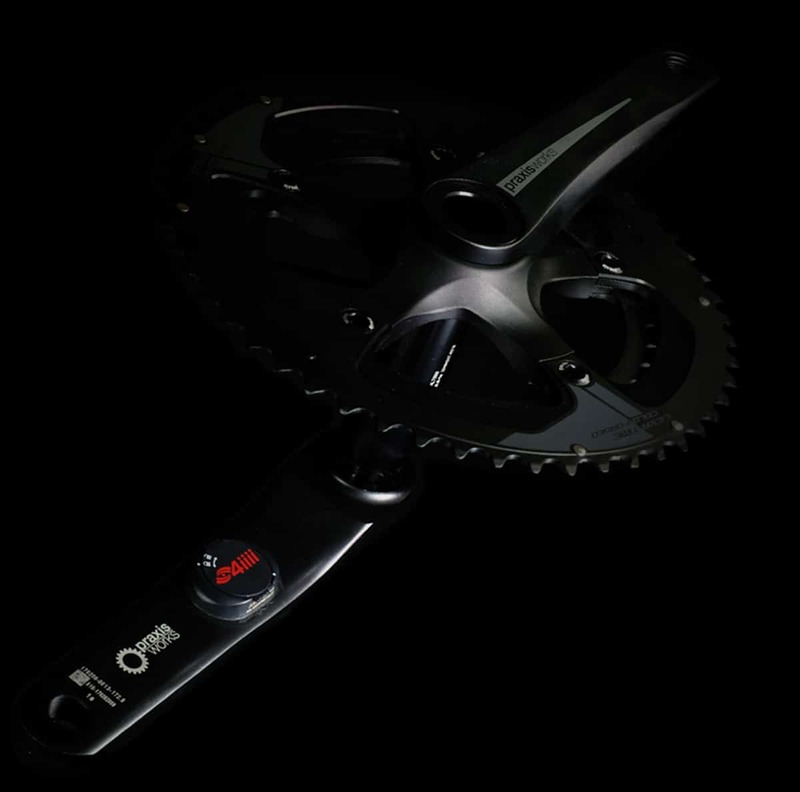 With the 4iiii PRECISION meter included, riders have an affordable, dependable and durable solution for training with power. This product currently has limited distribution/support to USA, Canada, Australia, United Kingdom, Germany, Austria and Taiwan.